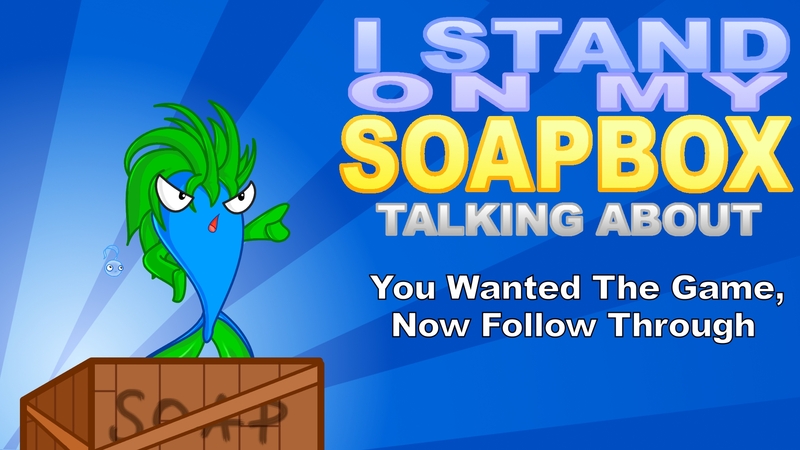 I Stand On My Soapbox is a series of editorials that cover more specific topics in the games industry and community. These articles are a little more extreme than normal editorials published here, and could just degenerate to outright ranting. Have fun and enjoy the show! 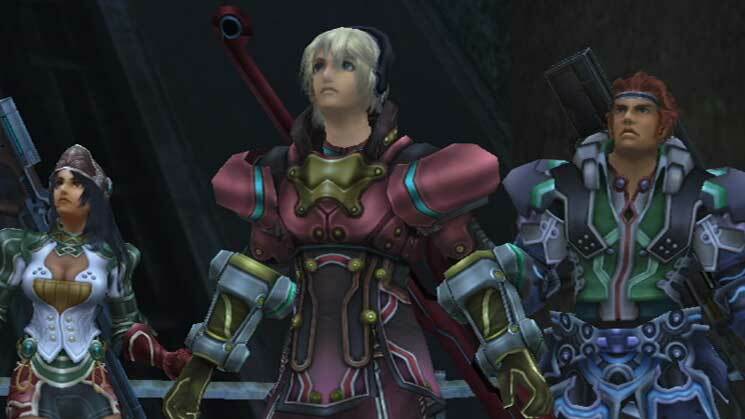 Over the weekend, the Wii community, and JRPGs as a whole, have been celebrating the confirmation of Xenoblade finally making it to the U.S. I’ve been listening to the music all weekend and have added some songs to my daily playlist. I’ve seen the trailer a lot, saw some gameplay footage, and watched a couple of early cutscenes in the game. I’m ready to preorder this baby this week (even though I really hate Gamestop, it’s my only choice. And no I have no means to pre-order from Nintendo). But in the back of my mind, I fear that this game may not sell well in the U.S. But this time, it cannot happen. It mustn’t happen! Time and again, I’ve seen games on the Wii, other promising games on the other consoles, get much hype and rave reviews, but refuse to sell well. It always pains me to see thatg happen. I remember when The Conduit had a lot of hype behind it. To me, it’s a good game, and many gaming outlets saw the game as okay (not superb, but okay). But it didn’t sell. MadWorld, a really fun game that sorta harkens back to the old-school beat-em up days. Lots of hype surrounding it, lots of good reviews. Didn’t sell. Shadows of the Damned, which Suikoinfinity reviewed and said was a really good game. Other gaming outlets said it was a good game. It was a Suda 51 game, but it was being published by EA. It should’ve sold plenty! Did it? Nope. 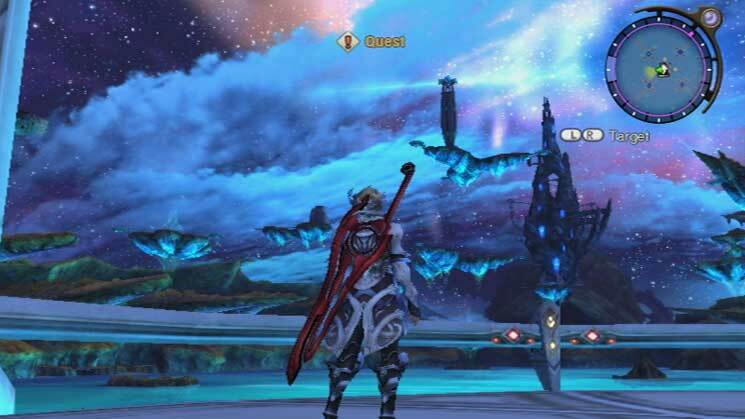 And here we are, one of the biggest pushes of them all, Xenoblade. It's got real-time battles. Get this game! Unlike many other movements to get games to be released here (or at least sell well), Xenoblade had a massive following when NoA stayed silent about bringing the game over. Of all fans this generation, Nintendo fans have gotten shafted the most, and they weren’t were not going to take it anymore. It started as a forum thread that became a major movement called Operation Rainfall. Unlike 100,000 Strong, which started strong and then stagnated, Rainfall was serious and continued its campaign when things seemed to have been stuck in the same limbo 100,000 Strong is in now. To some, the movement worked and Xenoblade is getting released. While it only sold 30,000 in its first week in Europe, this could be due to Nintendo of Europe being caught off-guard as demand for the game was high and games had sold out their stock. The armor you equip your characters is reflected in-game and in cutscenes. Get this game! And now here we are. This is a game that critics in Europe and Japan really liked, and gamers enjoyed. 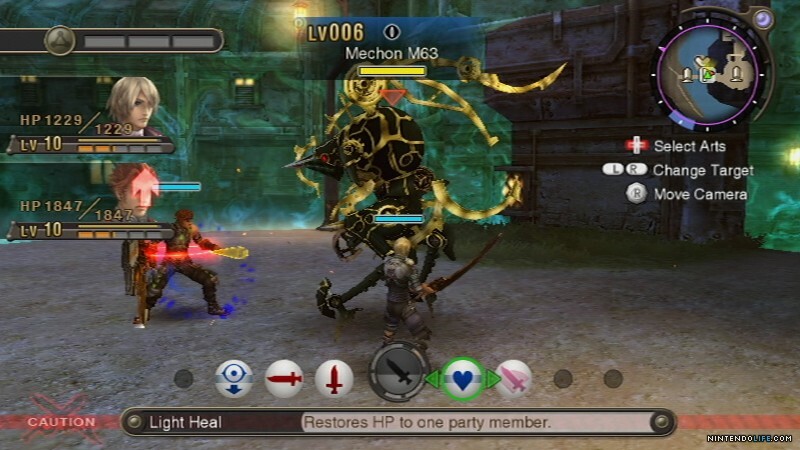 Some are calling it the best JRPG this generation and that this is what other JRPGs (FFXIII) should’ve been. There’s a lot at stake right now with this game: The state of the other two Rainfall titles, the state of the Wii, and the state of JRPGs as a whole. Other games on the Wii tried to give those who had Wiis experiences that you could find on other consoles. Some games tried offering unique experiences for gamers of all consoles, and failed to sell. Their genres still lived, their consoles still lived. But this, this is bigger. See these guys? They want you to get their game. 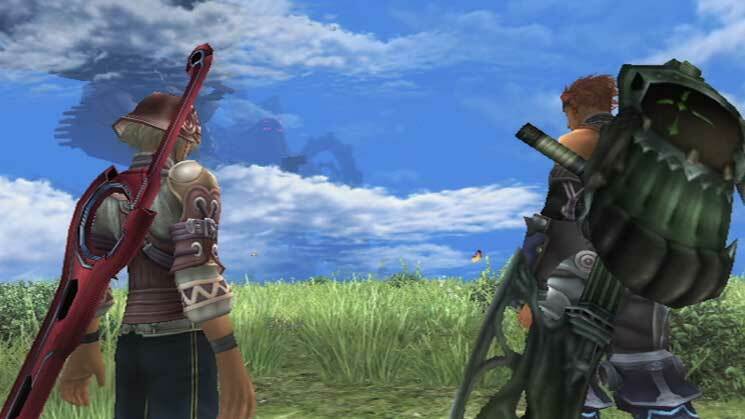 If Xenoblade fails to sell here in the U.S., it’ll be a black eye on the face of Nintendo and JRPGs. The other two Rainfall title will never come here. Nintendo will see that all fans want is Mario, Zelda, or any other 20-year-plus property they have (and mishandled). JRPG developers will be even more frightened to bring their games over to the U.S. (Tales Of fans would be even more screwed). Heck, lots of other major companies would be less willing to take risks (they’re not a risky bunch to begin with, and already Nintendo doesn’t have much faith in the U.S. market by making the game a Gamestop exclusive. Prove them wrong and get this game!). And not only that, all that fuss to bring the game over would be for nothing. It would be a sad day for gaming. Companies will their backs on you if you don't GET THIS GAME! Which is why you, reading this now, must make this game successful. If you like JRPGs, if you want to see The Last Story and Pandora’s Tower come to the U.S., if you like gaming on the Wii, if you want something different to play, you must buy this game. When games failed, I usually blamed the publisher for not marketing enough and said that they deserved to fail. But this time, this game deserves to succeed. It has to succeed. 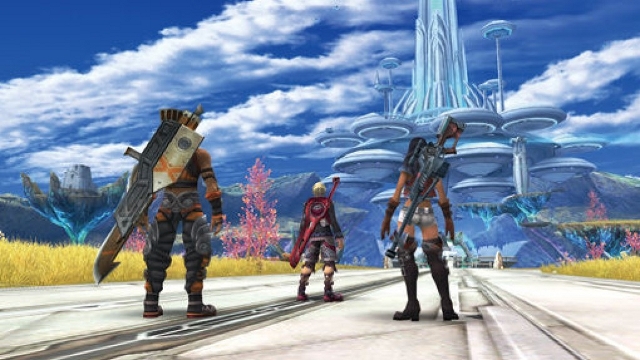 In this world of gray and brown, and modern guns of war pointed in your direction, stand up on you patch of green grass, under blue skies, pick up your Monado and make this game win! Hearing that good music? The game is composed by Yoko Shimomura and Yasunori Mitsuda! That means you should GET THIS GAME! This entry was posted in Gaming News, General Articles and tagged Don't make that pinkie pie picture I made go to waste!, get this game!, jrpg, Monolithsoft, nintendo, no really get this game, operation rainfall, oprainfall, preorder it to get this game, wii, xenoblade, xenoblade chronicles, yasunori mitsuda, Yoko Shimomura on December 5, 2011 by Steven T..